Zhou Guanyu had a whirlwind week at his home Chinese Grand Prix but it was merely a taste of what the Shanghai teenager faces if he achieves the dream of becoming his country’s first Formula 1 driver. In January he joined the Renault F1 team as a development driver and academy member after winning two races in the hotly-contested European Formula Three championship last year. 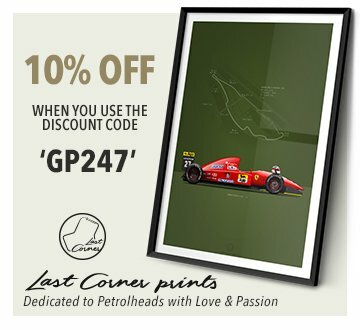 This year the former Ferrari driver academy member has graduated to Formula 2, the feeder series that was previously GP2 and has provided a steady flow of drivers to the F1 grid. “I’m not thinking about being the first one of something,” the 19-year-old told Reuters at the Shanghai International Circuit before the 1000th F1 world championship race. “I’m trying to be, like, just reaching my own goals I set when I was young. I think also if I reach that I’ll be the first ever Chinese in F1. 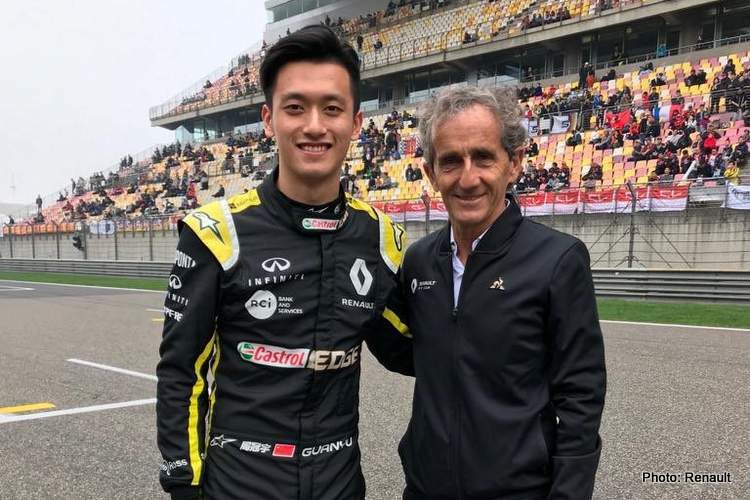 Renault F1 Team Development Driver and rising Chinese racing star @gyzhou_33 will thrill Chinese fans with a live @F1 demonstration run on the streets of Shanghai on Saturday 13 April.